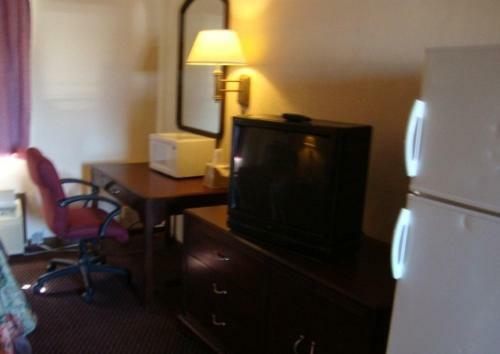 This hotel is 3 miles from the Medical College of Georgia and 7 miles from the Augusta National Golf Club. 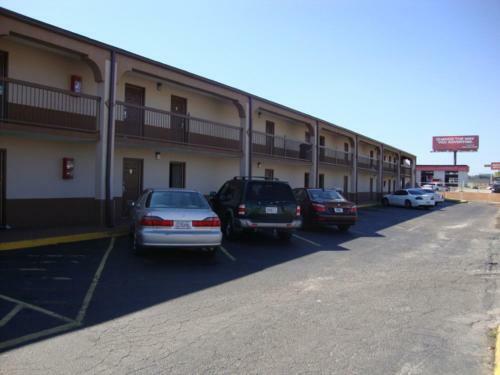 Guests will enjoy free Wi-Fi free on-site parking and a continental breakfast throughout their stay.All rooms include a cable TV microwave and small refrigerator. 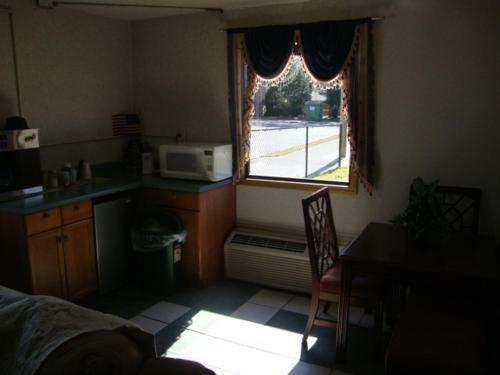 Select Budget Inn Express rooms include a seating area with a sofa.Guests can grab a quick snack from the vending machines before exploring Augusta. 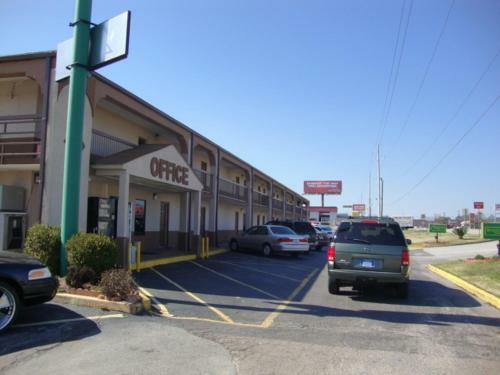 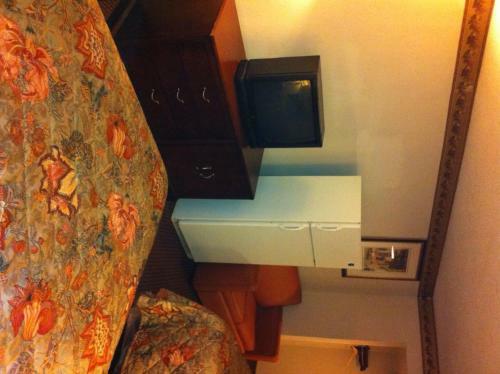 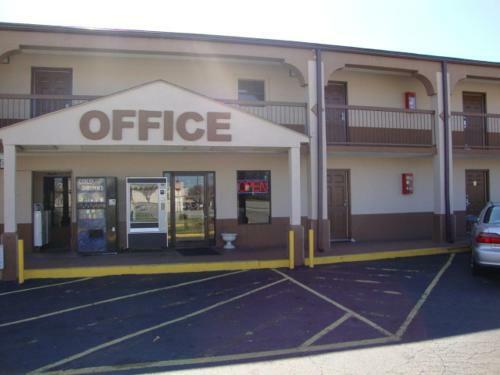 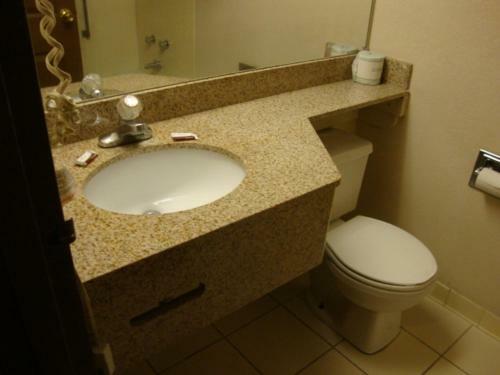 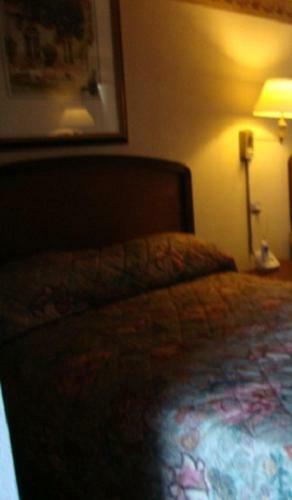 This Georgia Budget Inn Express also offers a 24-hour reception and launderette for added convenience.Fort Gordon is within 7 miles from the property. 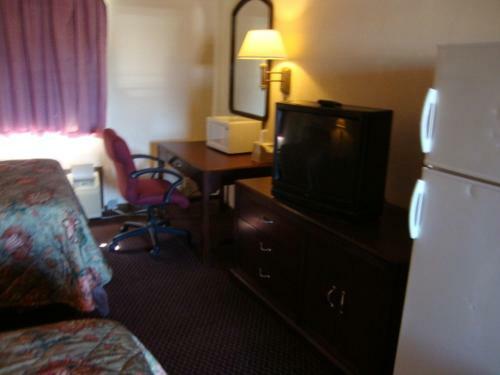 Guests will be 18 minutes' walk from Regency Mall and 11 miles from Red Cliff State Park. 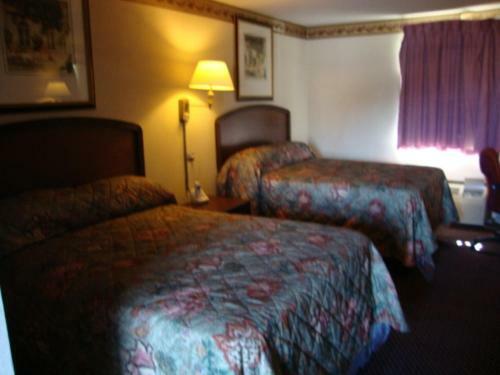 Add Budget Inn Express to your free online travel itinerary.